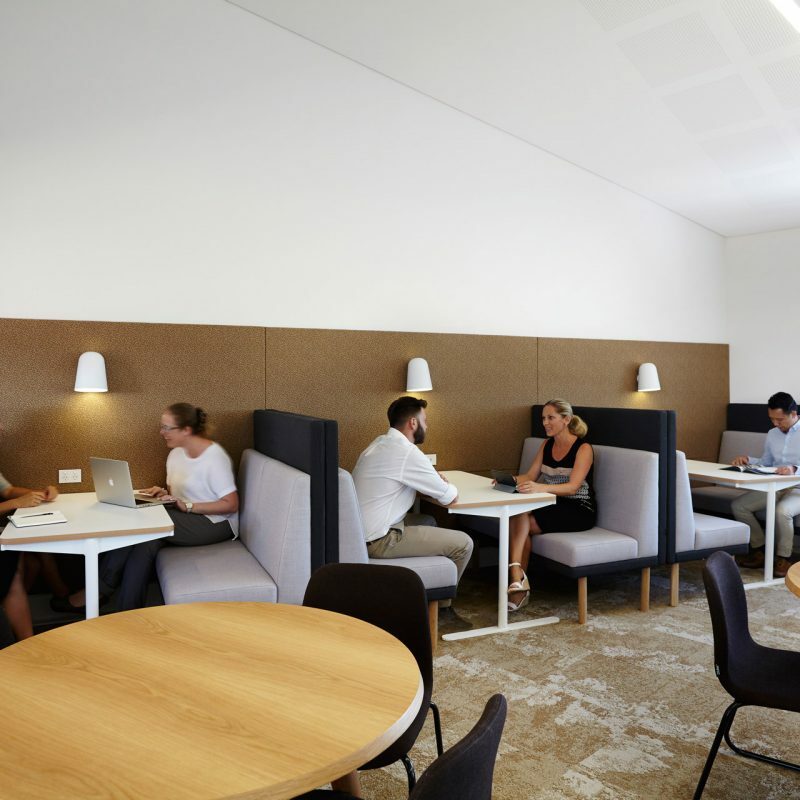 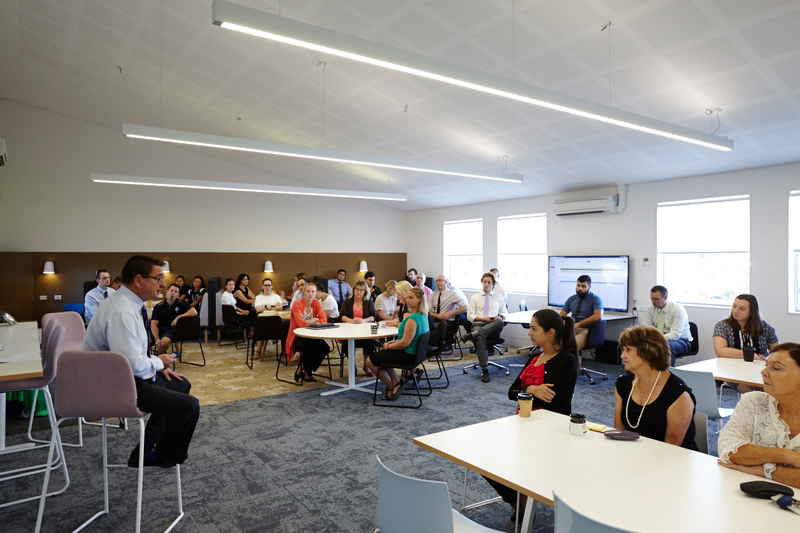 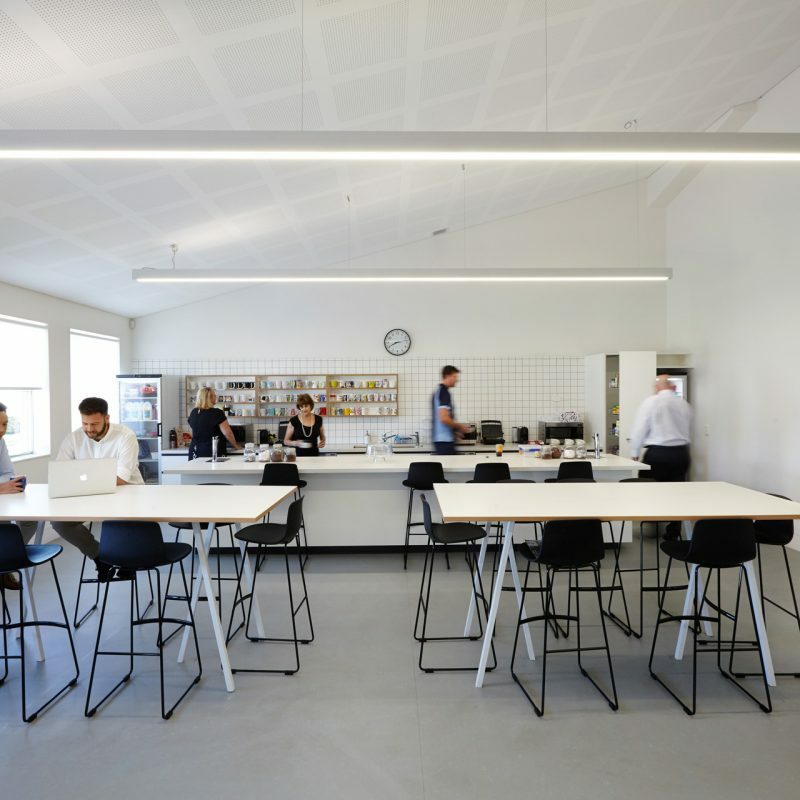 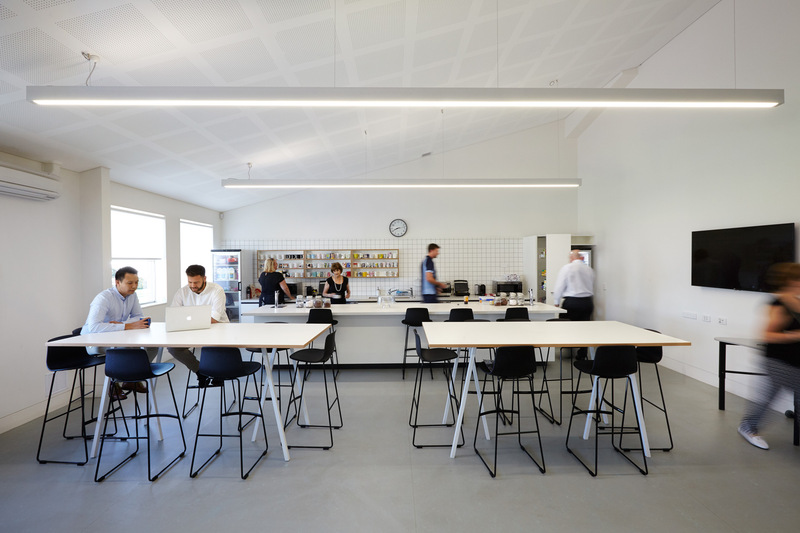 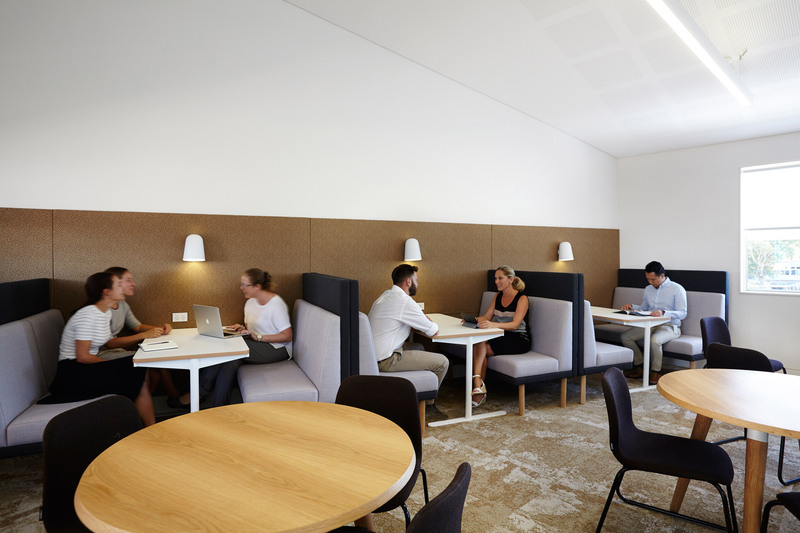 The new Activity Driven Staff Centre at Aquinas Catholic College offers the latest thinking in staff environments at Catholic schools in Australia. 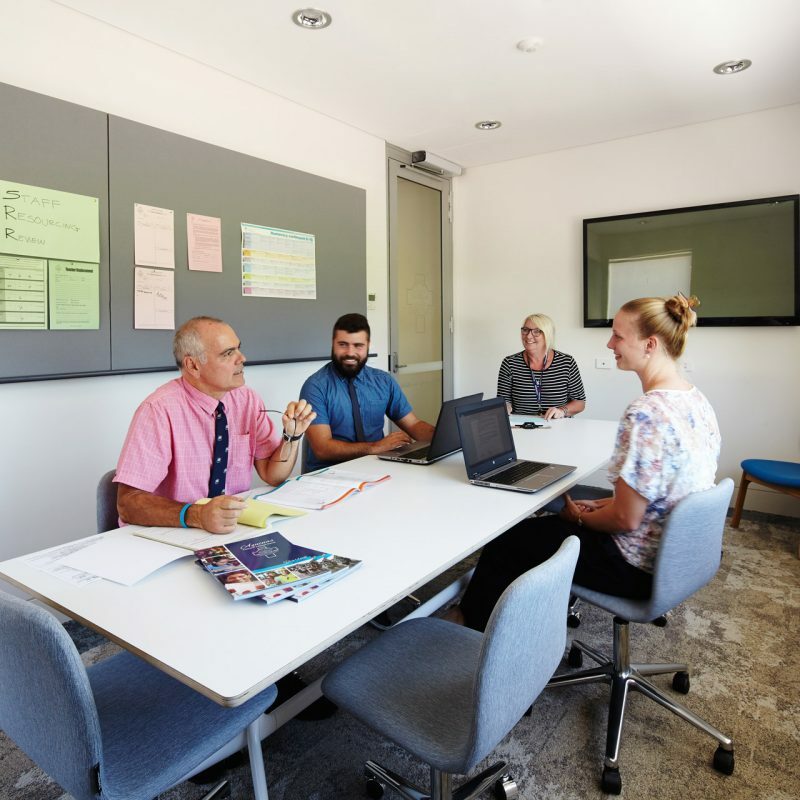 A series of Key Learning Area Pods now help teachers prepare their course work and collaborate with colleagues within their own Key Learning Area but more importantly, the pods enable interdisciplinary collaboration for project based teaching. 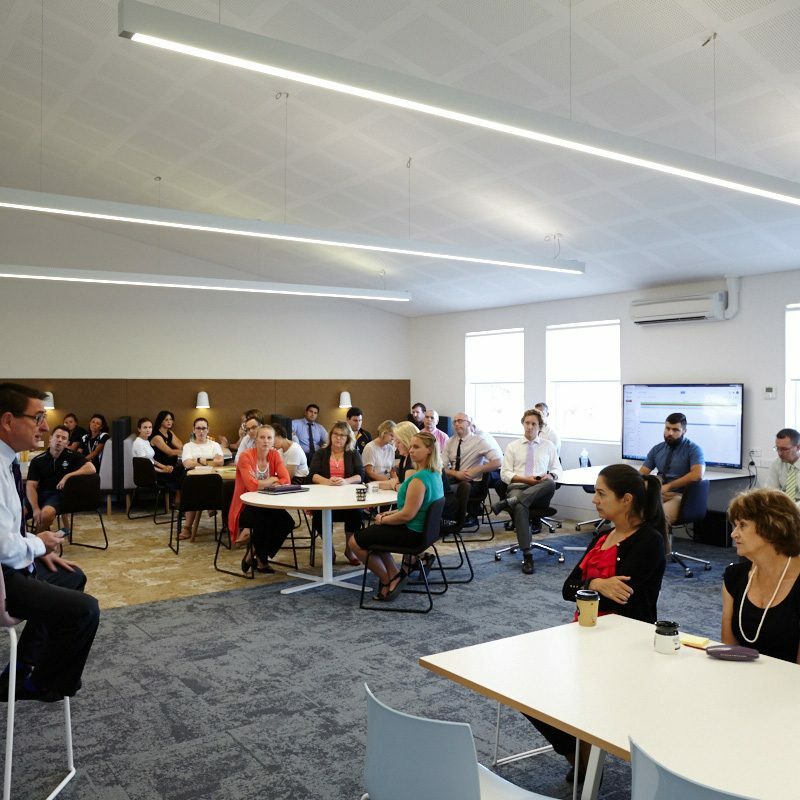 In specially designed spaces, teachers from different KLA’s can cross-pollinate ideas and develop teaching techniques for new styles of learning. 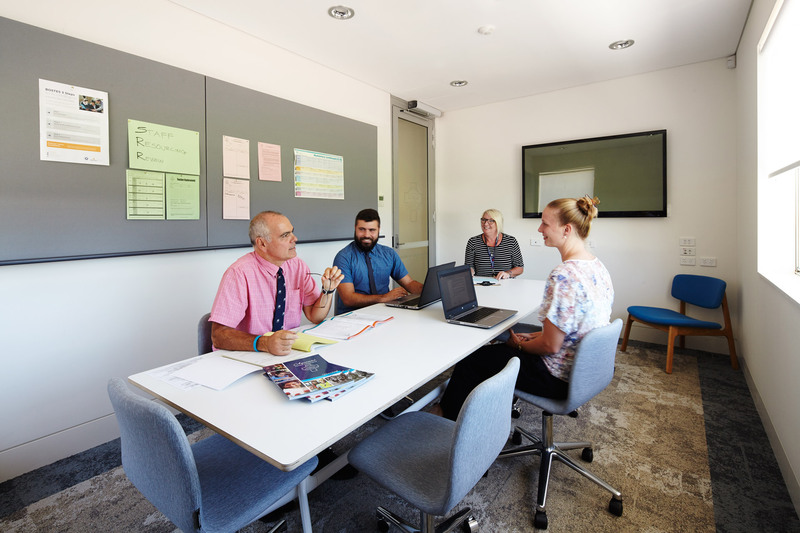 The new Key Learning Area Pods provide teachers with the flexibility to embrace new, and in some cases revolutionary changes to the Australian Education system. 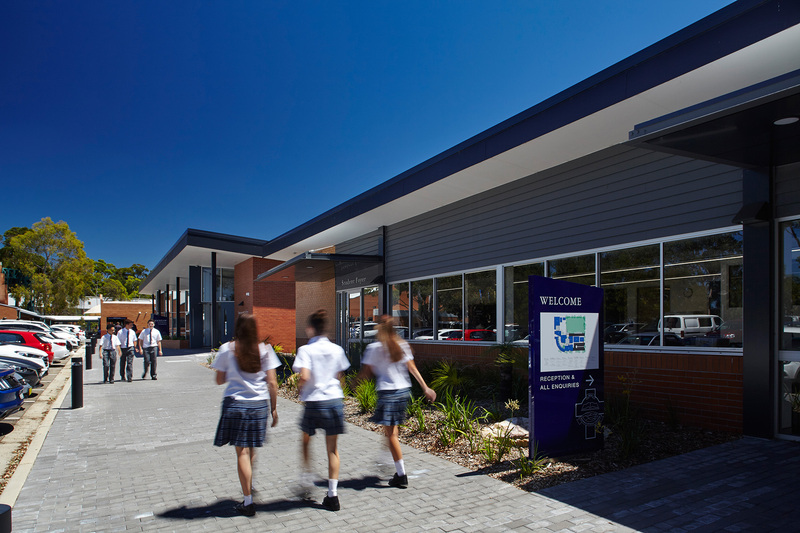 The Principal’s vision for more interactive and inclusive staff environments has now been realised, ensuring continued improvements in the educational outcomes of the students. 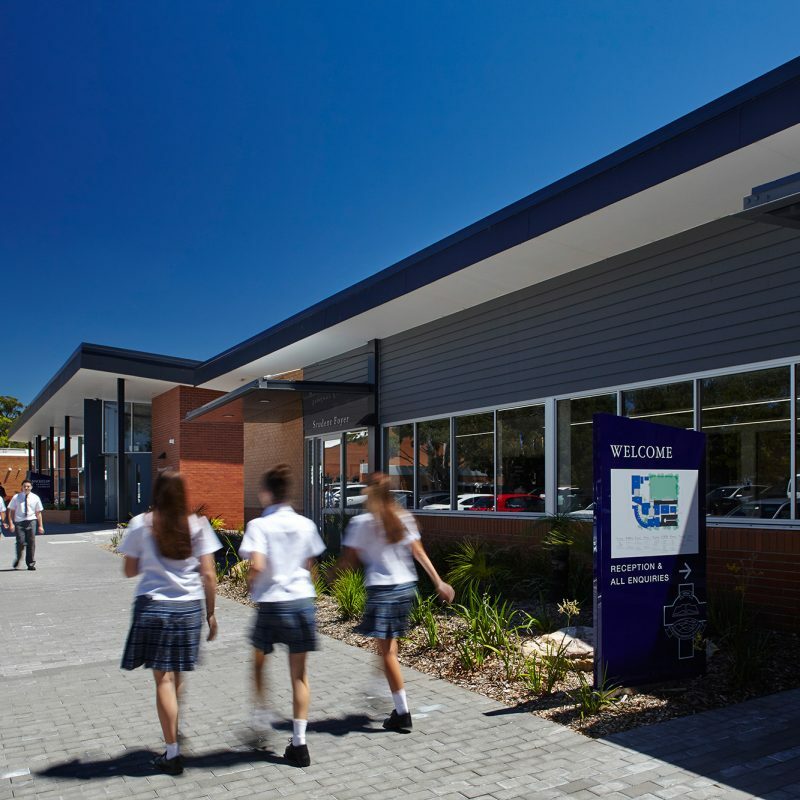 I substitute at a lot of schools and this is my favorite place to come now, I wish I could just stay in this room the whole time.